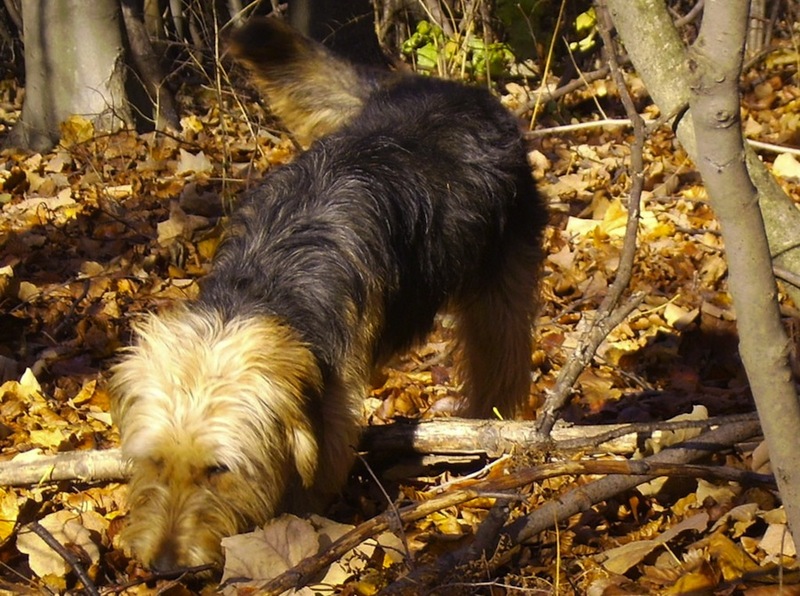 Bosnian Coarse-haired Hound or Bosanski Oštrodlaki Gonič, also called the Barak, is a hunting dog breed developed in Bosnia. The breed is a scenthound, originally used to hunt large game. Share your Bosnian Coarse Haired Hound story. Note: Upload only Bosnian Coarse Haired Hound picture or your picture with Bosnian Coarse Haired Hound below - spammer's ip may be blocked.